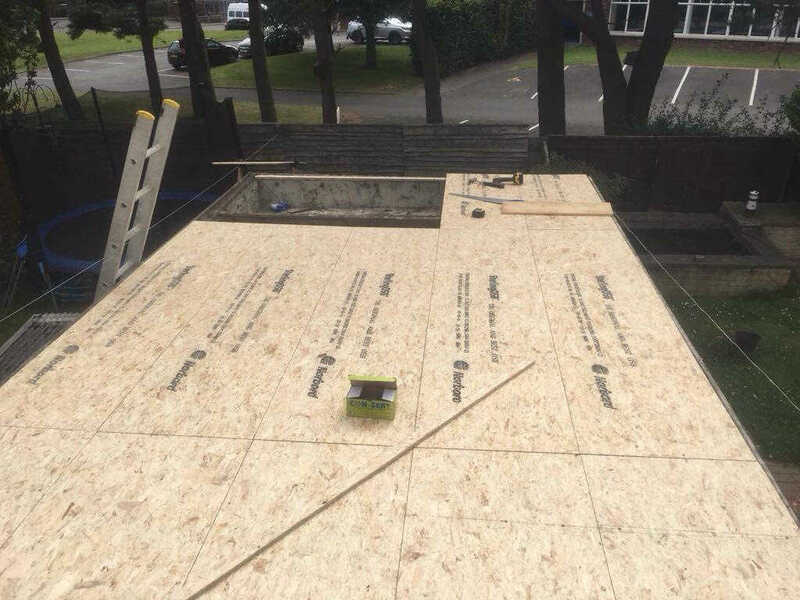 Traditional flat roofs tend to have a much shorter lifespan than a pitched roof because water can puddle on a flat roof. 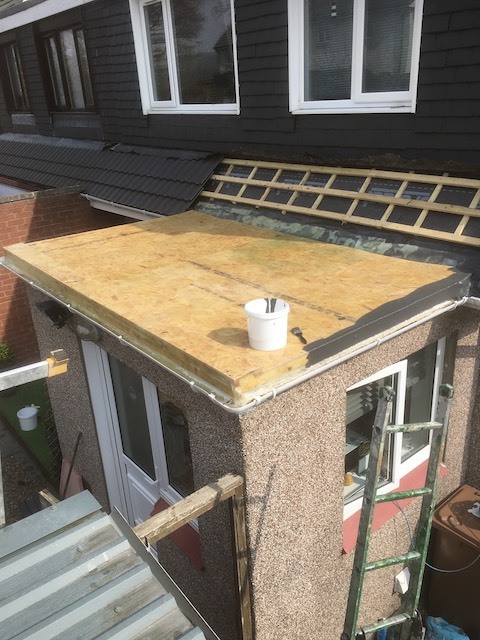 Over the years, the roof can start to leak as the felt edges expand and retract with the rise and fall in temperatures. 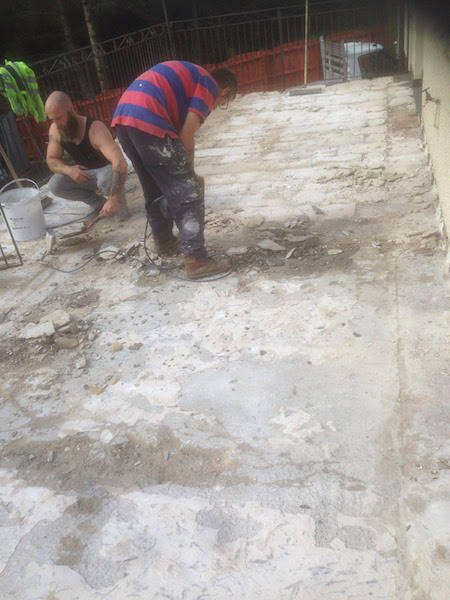 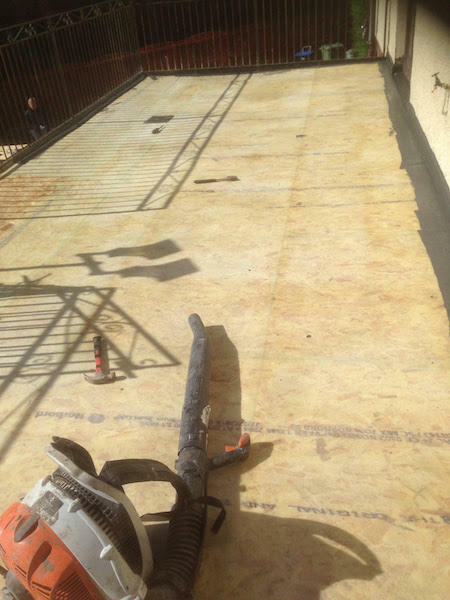 A felt roof may need replacing every 10 to 15 years. 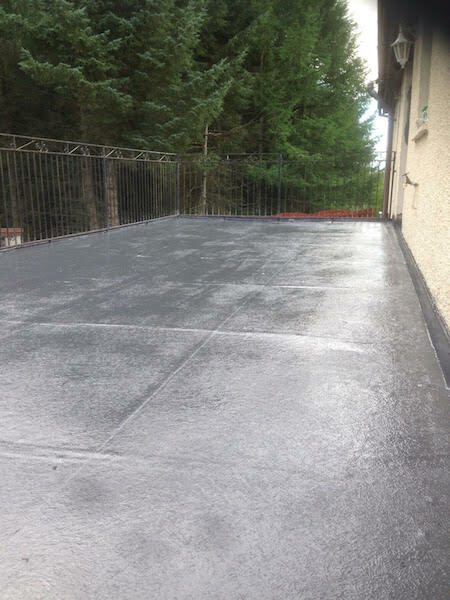 However, DC Roofcare Limited of Irvine also offer rubber roofing and GRP Fibreglass solutions for flat roofs. 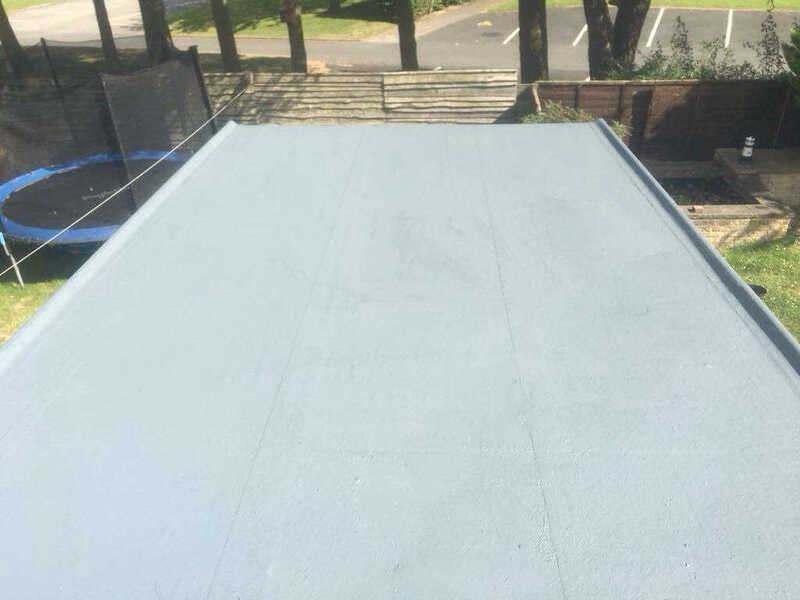 GRP fibreglass is used on the hulls of boats, so it's extremely watertight and, because there are no seams or joins, it lasts far longer than a traditional flat roof. 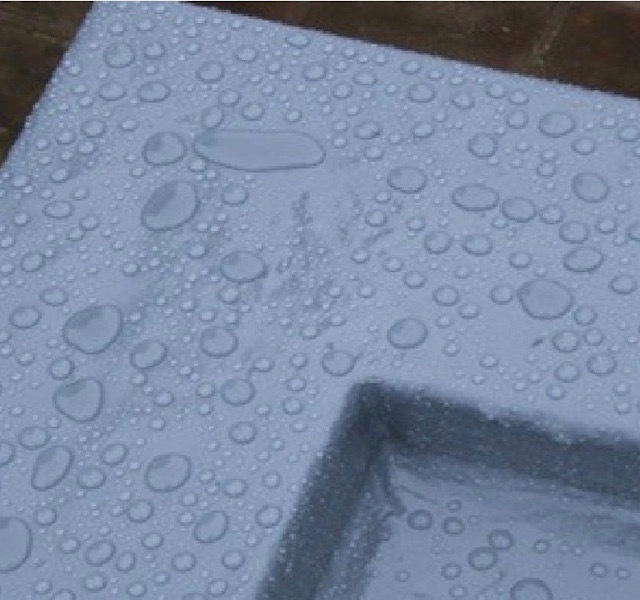 All DC Roofcare's work is carried out to the highest standards and we offer a reliable, honest service at all times. 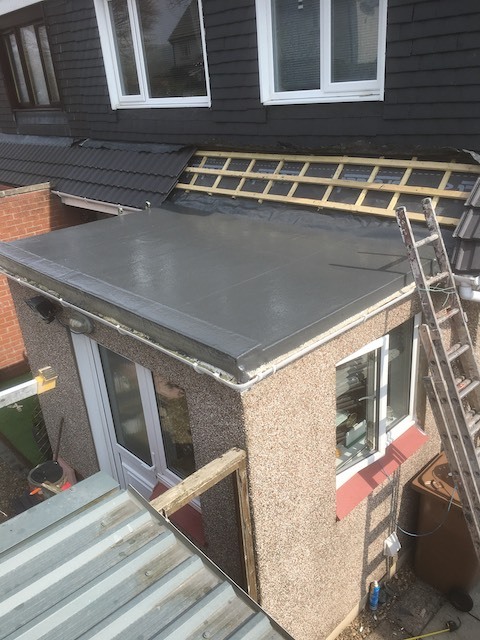 Call 01294 507530 or 07528 854639 now for a free, no obligation quote or for more information about our range of flat roofing options.